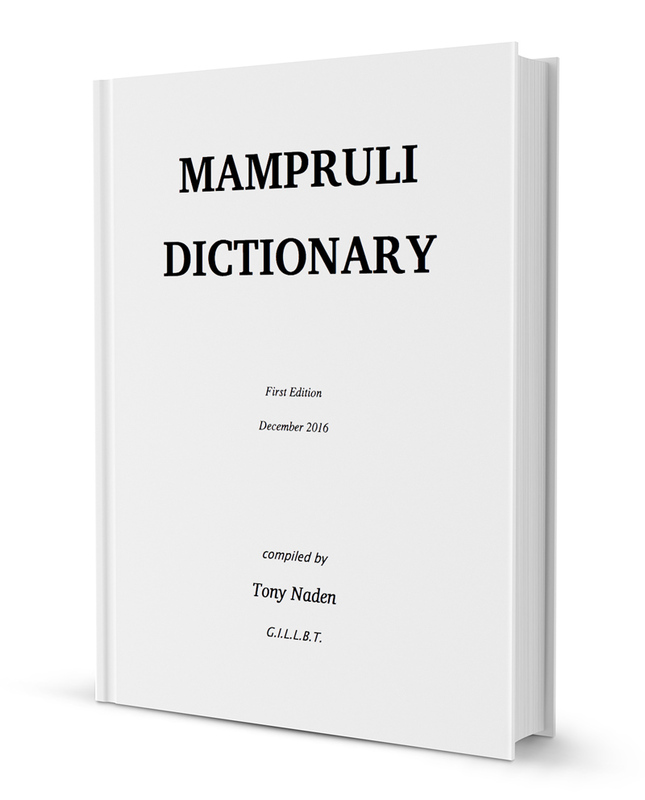 Thanks to Tony Naden (and dozens of other contributors), the first edition of the Mampruli-English Dictionary has been officially published. It comes in at over 1000 pages and has hundreds of illustrative photos. Most entries have useful sample phrases often taken from the Mampruli Bible and traditional Mampruli proverbs. This has really been a labor of love by Tony and he has worked on it for decades. It has also been a huge asset to my wife and my learning of the language. We literally use it every day! I’m hoping we can release a 2nd Edition later since I still have lots of photos to add and I am currently going through it entry-by-entry looking for minor typographical errors. In the longterm, I’d love to get a printed version published but that may be an expensive undertaking (1000 pages with photos!). Maybe some day!